Insteon smart home hub’s younger sibling, the Hub Pro is one of the first devices compatible with HomeKit, Apple’s product that helps iOS users control their connected home devices. Insteon Hub Pro HomeKit works with is similar to the Insteon hub in the sense that it represents the centerpiece of the connected devices system, with the major difference that it syncs up with Siri. Although it’s been criticized for not being compatible with Android and for the rather small number of devices it supports, the Hub Pro is still a reliable product that completes many of the tasks you would expect it to. For instance you will be able to ask Siri to turn on the light bulbs that are connected to the Hub Pro, rather than using traditional switches. It also allows remote dimming. Granted, the Hub Pro is perfectible, but which product isn’t? 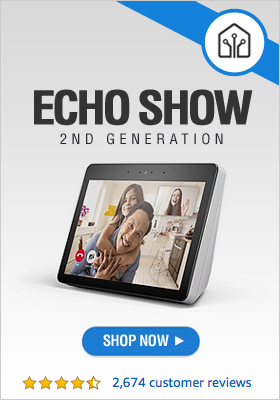 It’s a good choice for people that just starting to discover the benefits of connected home devices. 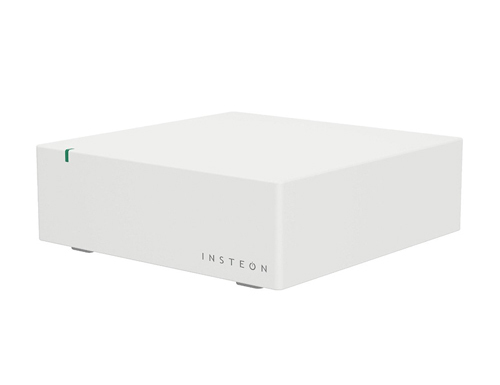 If you’re interested in a hub that will help you centralize and control all your connected devices, it might be a good idea to check out the Insteon Central Controller Hub. What’s so special about a hub, a skeptic might ask. The reality is there are a number of things to consider when deciding on which product to buy, such as compatibility with different operating systems and smart devices you already have or plan to purchase or your techie inclination – in case you don’t have it, best to choose products with easy installation and simple app interface. We recommend the Insteon hub because it works with Sonos, Logitech, Amazon Echo, and many others. The second reason is that it lets you control your devices either individually or collectively. Creating “scenes” is not only cool, but also practical. When you want to watch a movie turn on your speakers, dim the lights and set the temperature with a single command. 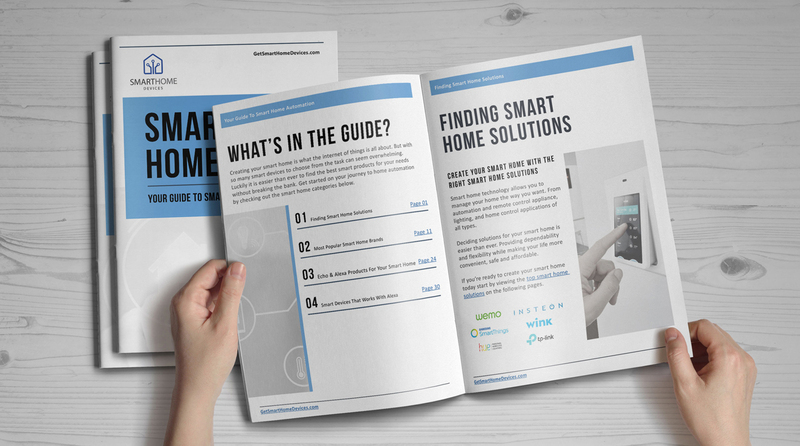 The main purpose of building an automated home is to simplify your living habits and to make your home as comfortable and welcoming as possible. Lighting plays a huge role in this equation to create the right ambiance as well as for financial and environmental reasons. This means that when choosing a hub it’s very important to take into consideration its light related features. The Insteon Hub Central Controller makes lighting simple and enjoyable. It lets you create schedules for your connected light bulbs to turn on and off at predetermined times or dim the lights when you choose so. You will never again have to worry about your kids forgetting to turn off the lights when they go out to play, not to mention that you will finally be able to surprise your wife with a romantic dinner at home – love songs and dimmed lights will create just the right mood. Who said romance has to be complicated?